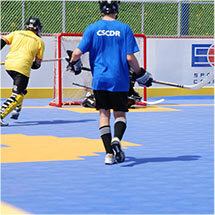 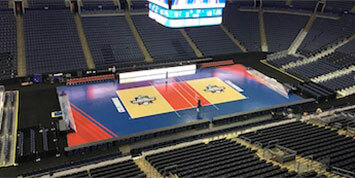 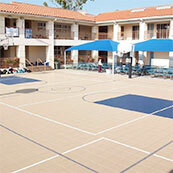 For 20 years we have been in the indoor and outdoor sports flooring industry. 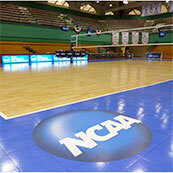 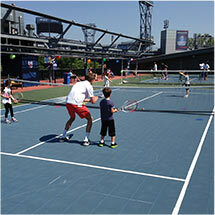 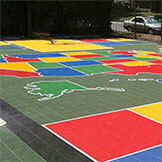 Sport Court of Massachusetts provides low cost, easy maintenance and unparalleled safety features. 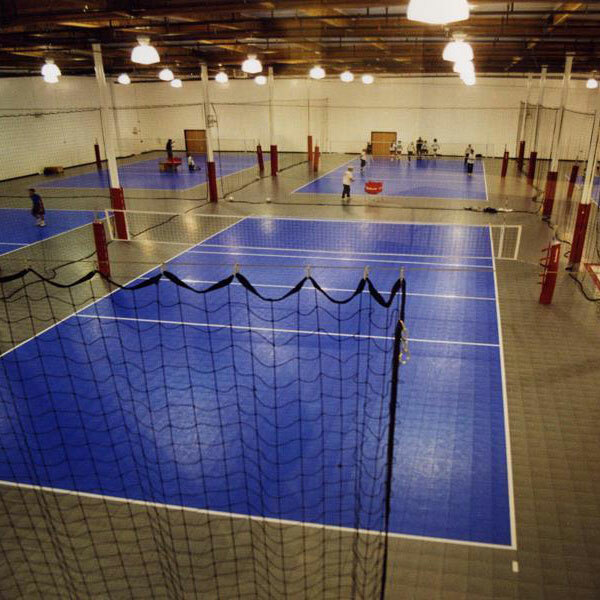 Give us the most demanding coaches, athletes, builders, architects and facility owners and we’ll give you a happy customer. 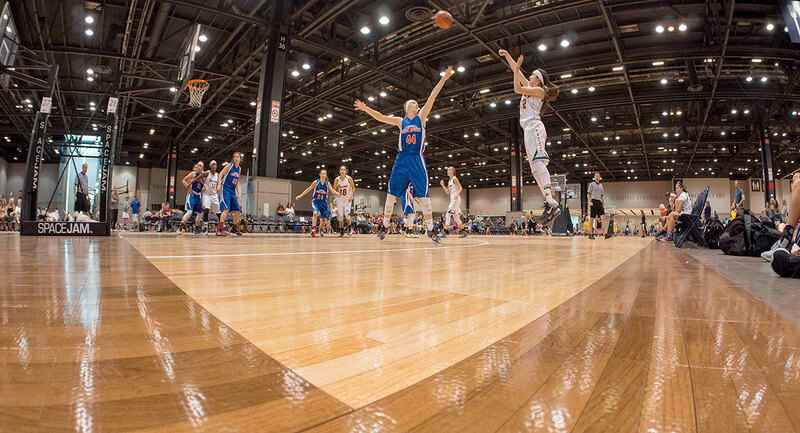 Focus on the game and let us handle the rest. 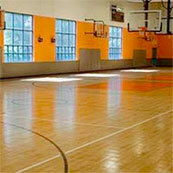 Our gym flooring provides an excellent alternative to traditional wood floors. 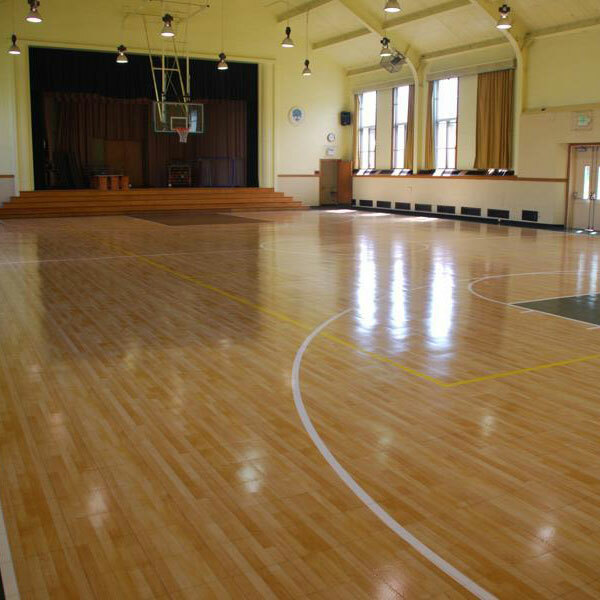 You won’t need to worry about re-surfacing every year, and you’ll still receive all the traction and shock absorption—and even the look—of a suspended hardwood floor. 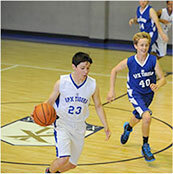 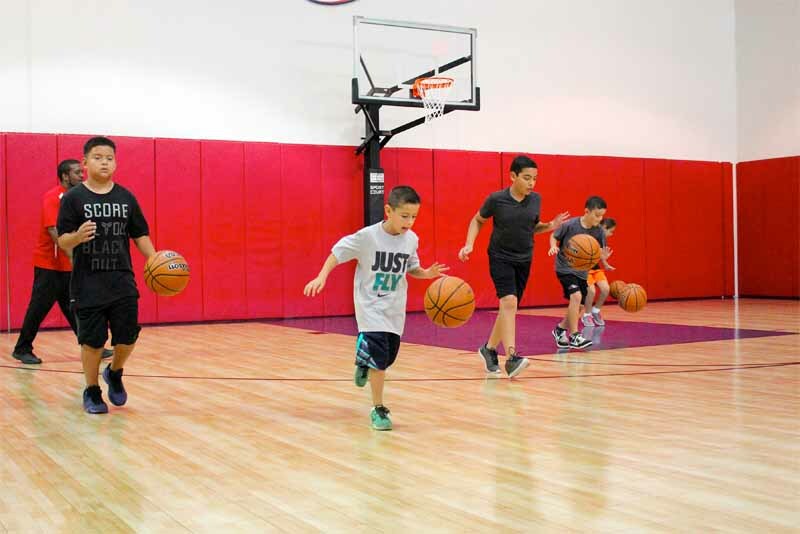 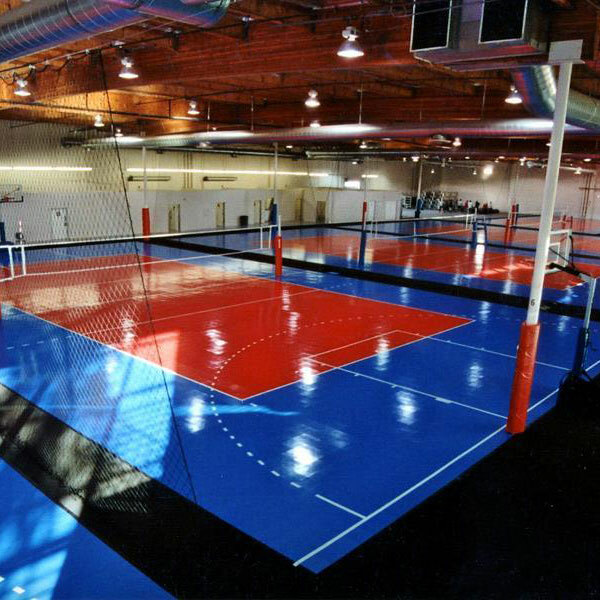 Sport Court of Massachusetts has built gym floors and outdoor courts for many facilities across the region. 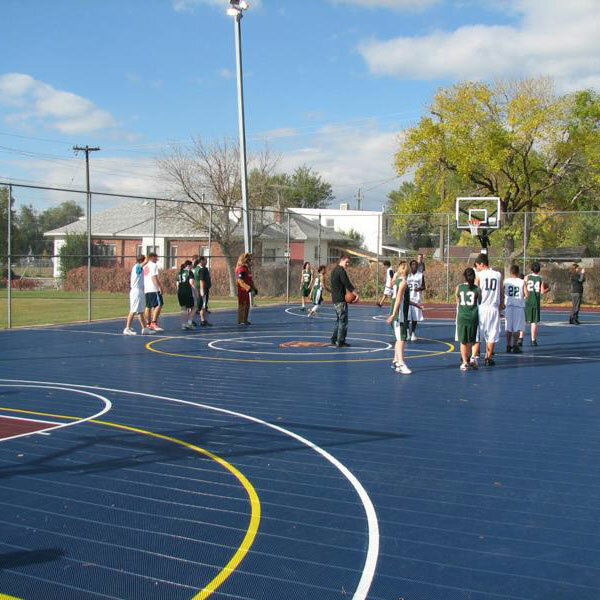 "As a general contractor, Sport Court of MA was very helpful in the planning and sales process, and the follow up service to the court. 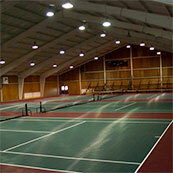 I know that our customers are enjoying their indoor court." 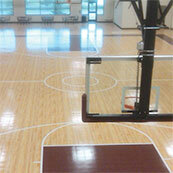 "When it came time to install our second gymnasium floor, it was easy. 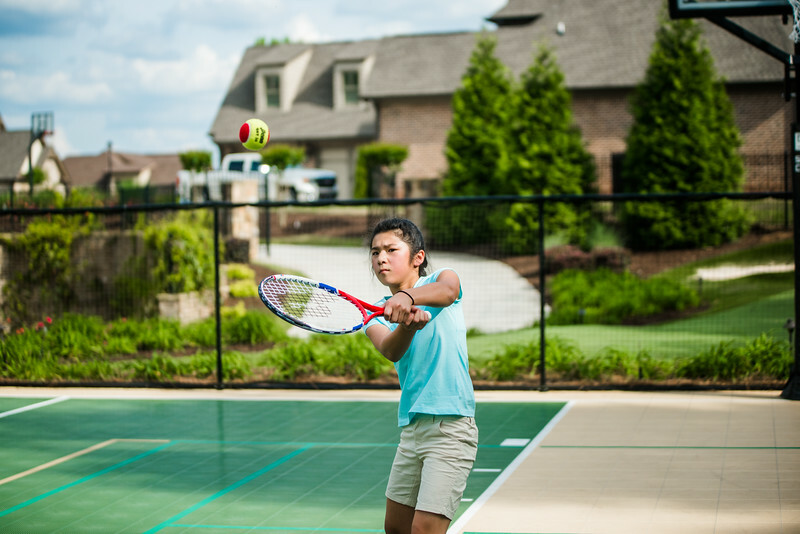 Working with John is a pleasure. 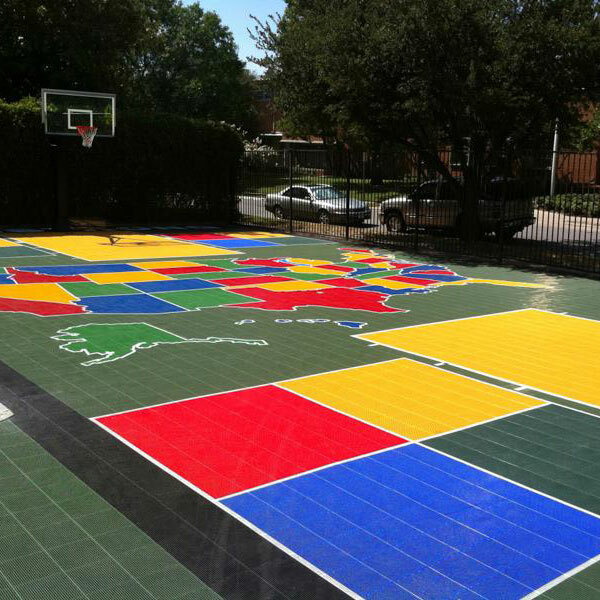 He is always available and follows the project from start to finish."